The Audi A5 is a lot more than a Coupe version of the Audi A4. It’s a matter of fact that it is its own model with its own set of driving dynamics, its own personality, and its own needs that it can satisfy. It gives you all the comfort and refinement of the 2019 Audi A4 with a more noticeable design and a wider engine lineup that features the incredibly impressive Audi RS5. 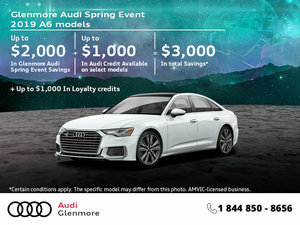 Starting at just over $46,000, the 2019 Audi A5 has a lot to offer consumers in Calgary. Here are three things to know about the 2019 Audi A5. Traditionally, coupe versions tend to sacrifice versatility for design. The A5 doesn’t require that of its new owner as it provides nearly 465 liters of cargo space, almost as much as the A4. Sure, there’s a bit less space in the back, but when it comes to passenger space upfront and trunk space, there’s very little difference between the A5 and the A4. 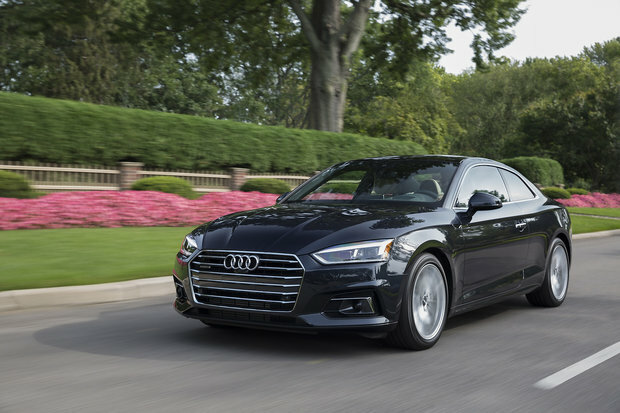 The 2019 Audi A5 is powered out of the gate by a 2.0-liter, four-cylinder engine that delivers 252 horsepower and 273 pound-feet of torque. This engine is powerful enough to get to 100 km/h in less than six seconds while also featuring an average fuel economy rating of less than 9.0 liters per 100 kilometers. Next up is the Audi S5 which packs 354 horsepower and 369 pound-feet of torque and gets to 100 km/h in just about 4.7 seconds which is truly impressive. But the most impressive model of the 2019 Audi A5 lineup is the RS5, no question about it. With 444 horsepower and 443 pound-feet of torque, the RS5 is a true performance beast. It will get to 100 km/h in less than 4.0 seconds. As a last note, the 2019 Audi A5 is more reliable than many may think. In fact, the A5 has always proven to be a very dependable luxury coupe. 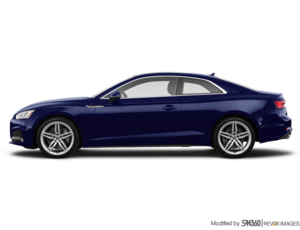 To learn more about the 2019 Audi A5, S5 or RS5, contact us today at Glenmore Audi!